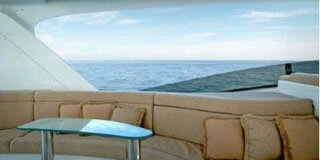 Return to the Marcali Yacht Home Page. Thoughts, tips and ideas about how to get maximum enjoyment from your vessel and enhance your overall yachting experience. 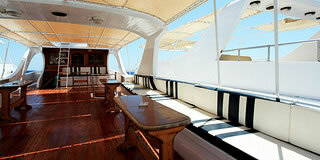 Marcali Yacth in the news media, and more tips and ideas about how to get maximum enjoyment from your vessel. Click here to conduct a nationwide search for vessels matching the specific criteria you are looking for. 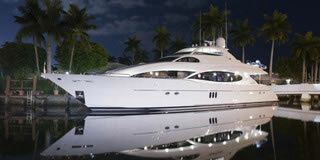 Marcali Yacht will help you find exactly the vessel you want. 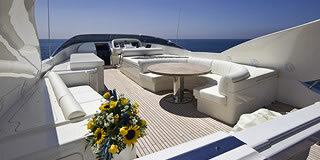 Marcali Yacht lists all types of vessels, from smaller runabouts to luxurious megayachts. 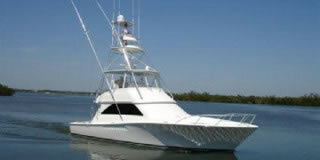 Click here and find the vessel you’re looking for in Marcali Yacht’s inventory. 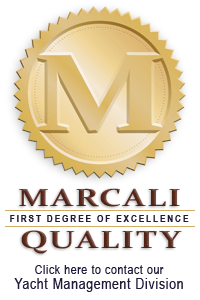 Put Marcali’s expertise to work for you as you address purchase, build, repair, refit and/or yacht security concerns, and be sure your interests and investments are well-represented throughout the process. 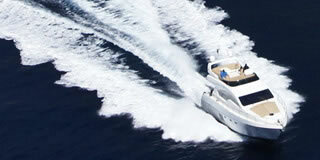 This unique program employs Marcali Yacht’s team of experts to assist you in maintaining your yacht in pre-certified, market-ready condition at all times. With decades of experience navigating the yacht brokerage industry, Marcali Yacht can assist you in finding the best financing available to help you purchase the vessel of your dreams. Fill out a quick and simple web form to request that the Marcali Yacht team perform a FREE and comprehensive market evaluation for a vessel you are planning to list. 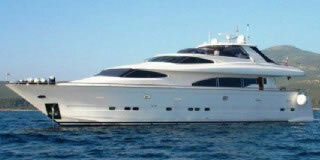 Marcali Yacht has access to a select fleet of charter vessels, in a variety of sizes and geographical locations. 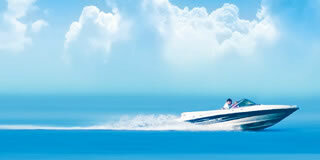 We can help turn your upcoming trip into an incredible boating experience. Use our handy web form to send an immediate request for a vast selection of vessel management services that we offer to members and non-members. 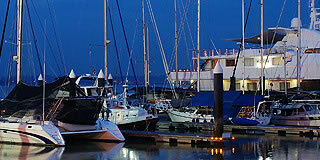 The Yacht Management professionals at Marcali Yacht will gladly assist you at every step to ensure that all vessel management tasks are performed efficiently, completely and on-schedule. The Marcali team will gladly assist you in finding just the expertise you need to ensure the worry-free enjoyment of your yachting experience. 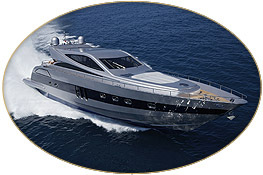 Marcali Yacht can assemble exactly the right team to deliver any size vessel to any point on the globe, quickly, efficiently and professionally. 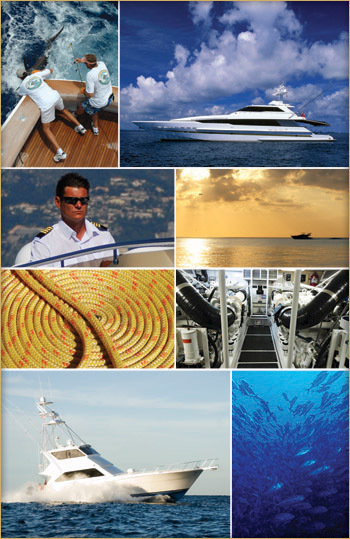 The Yacht Management professionals at Marcali Yacht are ready deliver an extensive range of services, including staffing and outfitting, to make your yachting experience the best it can possibly be. 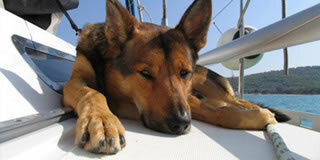 Stay informed about the latest news and events that may directly impact or influence your boating experience. 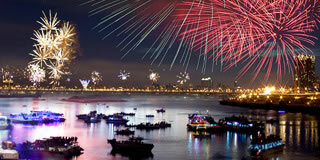 View an extensive list of events that are of interest to the general boating/yachting community, complete with event descriptions and contact information. 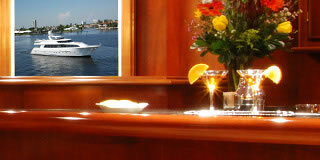 View our collection of images from events sponsored or attended by the Marcali Yacht Boaters’ Club and its members. 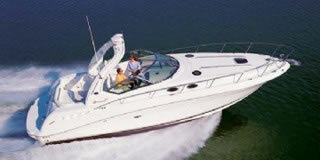 Fill out a quick and simple web form to request membership in the best Boaters’ Club on the planet, and gain access to a host of great information and services. Marcali Yacht is happy to provide this list of websites we hope will help you get the most enjoyment out of your time on and around the water. Fill in our web contact form to make general inquiries and a member of our team will get back to you as quickly as possible. If you are interested in listing a vessel with Marcali, please provide us with some basic information about yourself and the vessel you wish to sell. If you are interested in joining the Marcali Yacht team, please fill in this form to provide us with some information about yourself and related work experience. Log in to participate in discussions in our members-only, online forum, offered to help you interact with fellow boaters and get more enjoyment from your boating experience. Fill out a quick and simple web form to request membership in our Boaters’ Club, and gain access to a host of great information and services. MYBC is your personal One Stop Shop for all of your boating needs, including the maintenance and management of your vessel. Marcali Yacht is a visionary team of hard working and determined yachting professionals serving the marine industry for over 30 years. 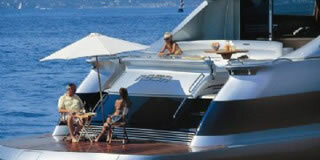 Yacht Management is all about peace of mind. Knowing that no matter where your yacht is, you have a highly qualified team of professionals to provide specialized support tailored to you or your Captain�s needs. We maintain quality control and offer superb packages allowing you to choose from a variety of services and options. We make ourselves personally available to you 24/7/365. Contact us via phone or by visiting our on-line check-in system for �real time� access to your individualized Marcali Yacht Management Program. Simply put, we supply support, advice and maintenance of the highest possible standards so you are free to enjoy your time on board, safely knowing that every last detail of your vessel is being taken care of. 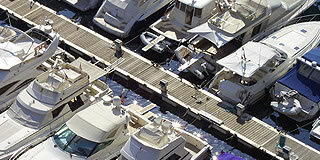 to discuss your Yacht Management needs. The Marcali Yacht Management Program gives vessel owners the flexibility to select from a plethora of valuable services and multiple levels of membership, making it possible to tailor a vessel management plan to meet your very specific needs. Members can select services "a la carte" from our extensive list - at any time, by phone, email or through our easy-to-navigate web portal - and/or work with one of our seasoned maritime experts to create a weekly or monthly, by-the-foot plan to ensure that every aspect of your vessel's maintenance and care is rigorously addressed. Marcali Yacht Management's "First Degree of Excellence" means that every aspect of your individualized plan will be carried out in a timely manner, with impeccable attention to detail and exceptional communication between our representatives and you, the yacht owner. - the FULL POTENTIAL of their vessel! As a member of the Marcali Yacht Management Program, you can enjoy the priceless benefit of taking to the seas knowing that your vessel has been perpetually maintained at its absolute peak - always comfortable, clean, fully-provisioned, reliable and seaworthy. In addition, you will have direct access to our decades of collective expertise and experience with every aspect of vessel and voyage planning and implementation. There is, quite simply, no more reliable way to ensure that you, your family, friends and guests are safe and secure at all times while at sea, able to relax and enjoy your vessel the way it is intended to be enjoyed. Marcali Yacht Management Program Members may take advantage of a wide variety of our services, parts and products at special, discounted members-only rates. 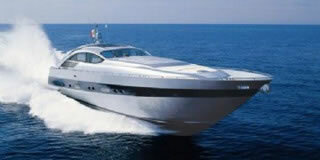 All of the Marcali Yacht Management services, however, are available to non-members as well. 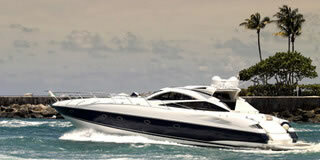 To an owner, every vessel represents a significant commitment of time, energy, emotion and money. Whether your vessel is a smaller sportfishing boat or runabout, or a vast and luxurious megayacht, the Marcali Yacht Management Team can assist you in creating a customized plan that maximizes your safety, enjoyment of your vessel, and the market value of this major investment. Marcali Yacht Concierge Service assists Members in getting prepared for a day underway, a long cruise, a fishing trip or a night out. 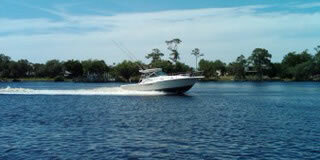 We assist members with a variety of services so you enjoy more time on the water. Groceries / Sundries / BaiL.etc. ** The benefits of Membership include discounted rates on many services. and we will do our best to accommodate your needs.